White 1984 Ford Mustang 302 automatic For Sale. 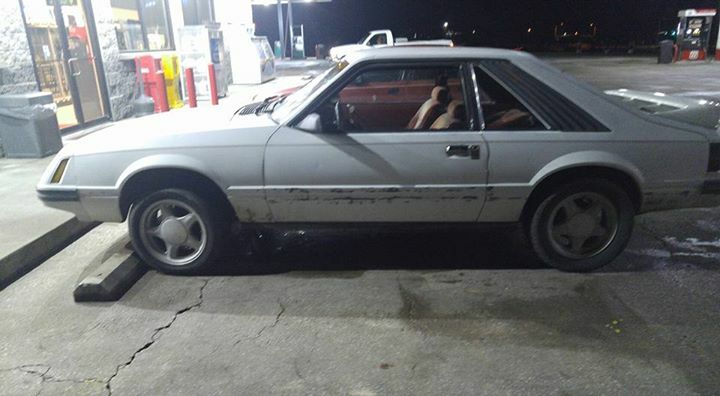 I got an 84 mustang for sale or trade. Got a 302 automatic new plugs and wires. Fresh oil change. Car located in – Galena, Kansas, US.